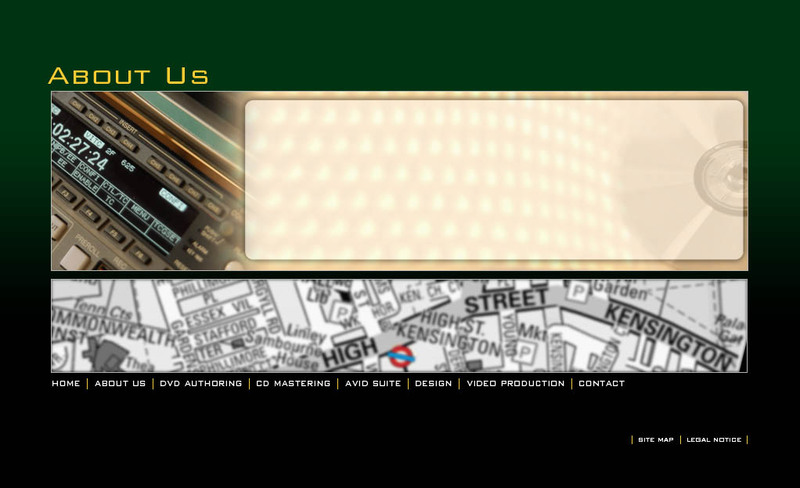 Chapel Kensington PLC is a company based on creativity and technical excellence; chairman David Richardson has a long pedigree as a producer/engineer. He founded the studios, with 70�s rock band Jethro Tull that evolved to became Sound Recording Technology. As an engineer he has a wealth of experience in recording, mastering, production, cutting master discs, running a manufacturing plant and process control. He was one of the leading engineers at the start of the digital audio revolution and his own work and training of audio technicians made a major contribution towards establishing the present importance of audio mastering. In addition to his work on hundreds of successful chart products he was responsible for the creation of over 120 Royal Philharmonic high bit classical recordings, working with some of the world�s leading performers and conductors. The company offers a �High End� Facility House, with expertise that covers most aspects of post production. In addition, combined PLC resources offer customers an excellent one-stop service, based in the heart of London.